Sterling B727-200F OY-SER in TNT's new colors. 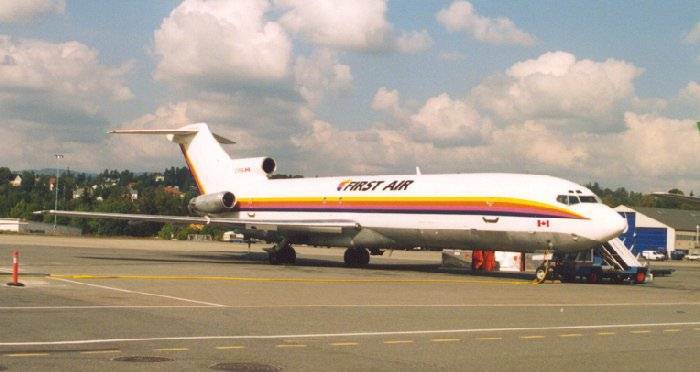 B727F C-FIFA of First Air of Canada was operating for TNT. 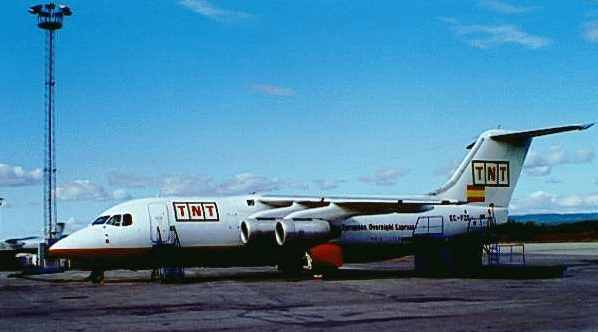 BAe 146F G-TNTR (Air Foyle). Updated 12. September 1998 by Andreas Mowinckel - Please mail me if you have any comments.